Everyone wants to live a healthier life. But are you ready to make a commitment to healthy eating for making your wish come true? Well, recently the trend of organic food is increasing at a fast pace as people consider it a better alternative than normal food. But is this really true? 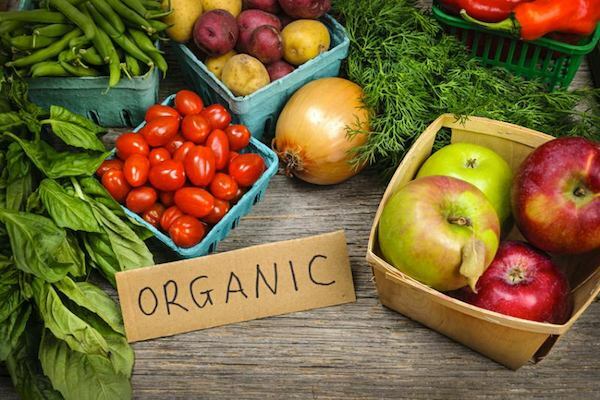 What does organic … Continue reading "All You Need To Know About Organic Food"